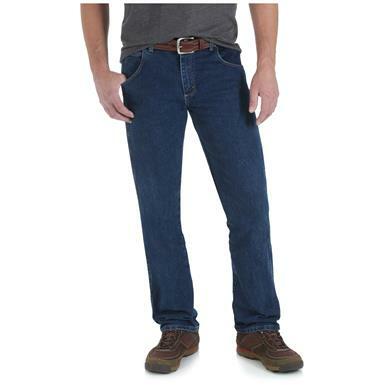 The comfort and quality of classic blue jeans. For work or play, reach for these jeans. 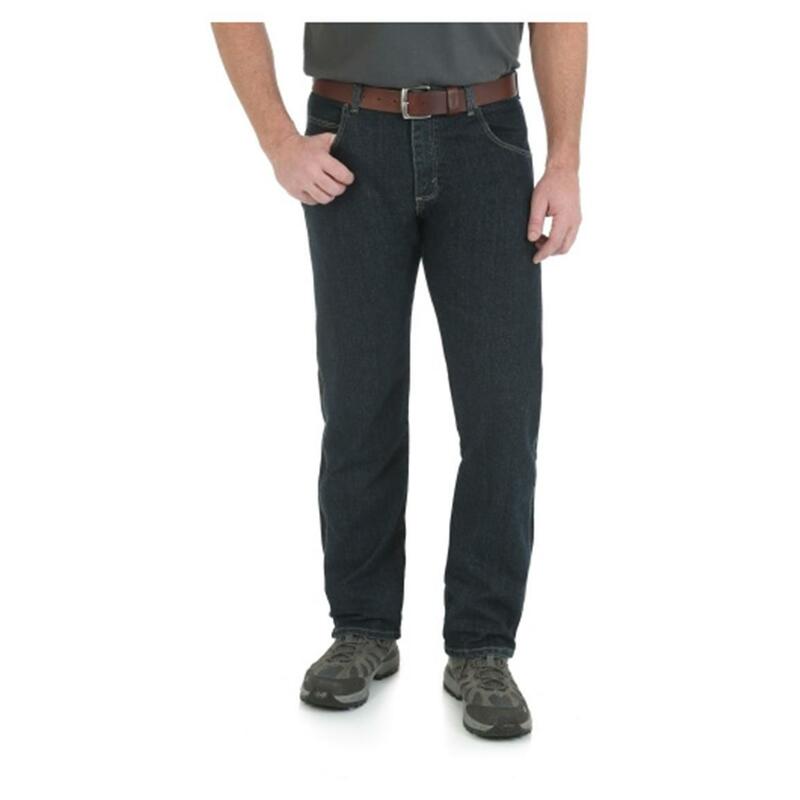 They are constructed of the traditional, quality 100% cotton denim. 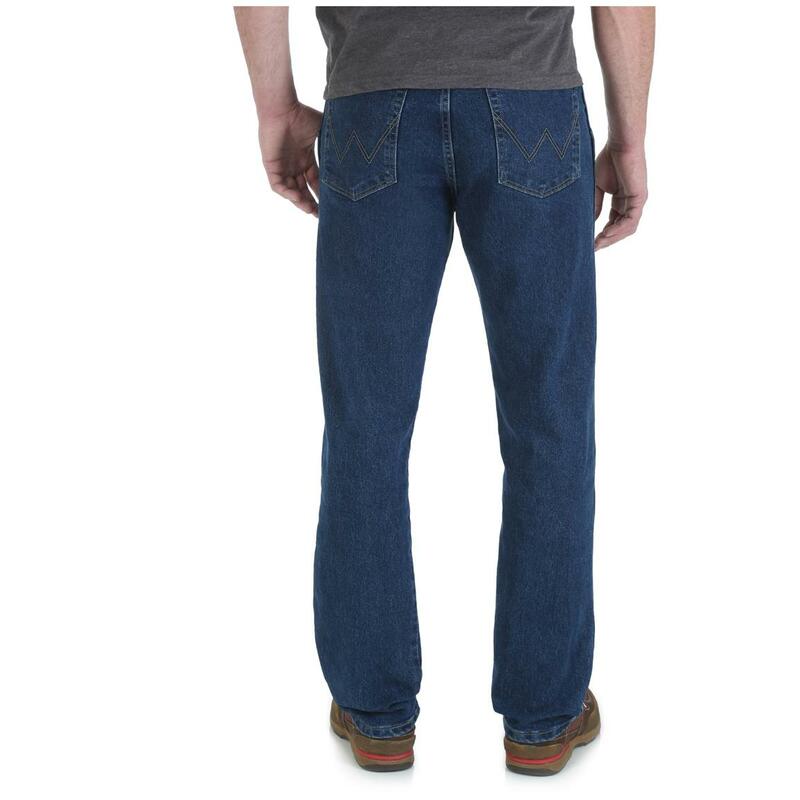 Classic 5-pocket styling and a straight leg that fits over your boots. Nothing beats a great pair of jeans. They go with any situation or event, and keep you comfortable no matter where you go. 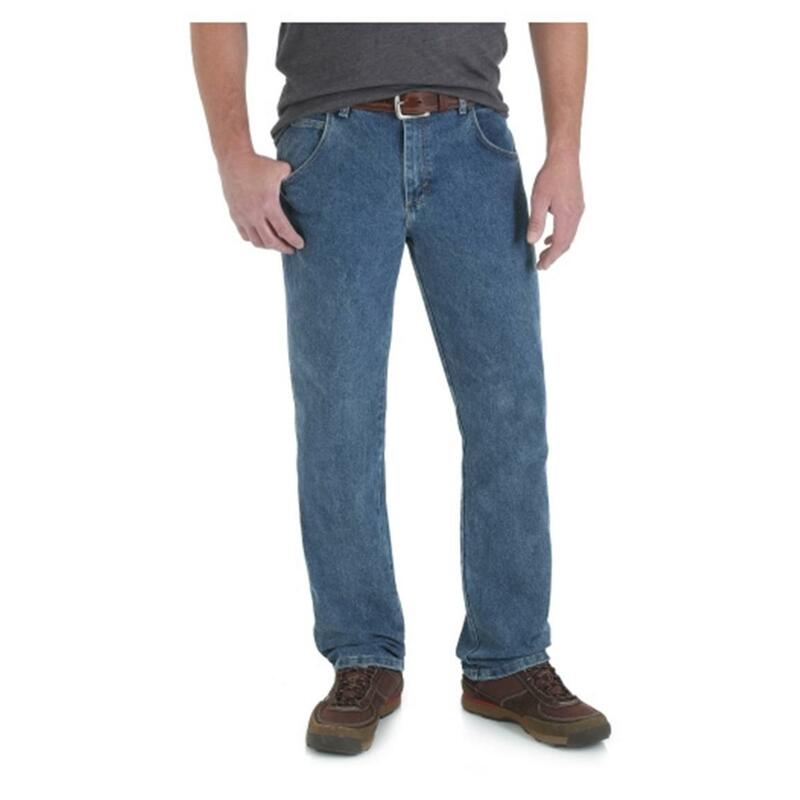 Get your new Wrangler® Jeans online today!